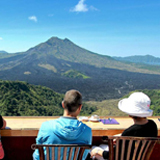 Lonely Planet, includes Flores Island as one of 10 tourist destinations in the world worthy of tourists in 2015. 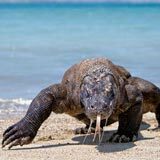 A reference site for travelers from all over the world, featuring Komodo National Park, with its giant lizard, as one of Flores's allure. 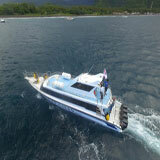 But, actually, Flores not only have Komodo National Park. Flores's natural landscape from the western to the eastern end of the hills is a natural charm that can spoil your eyes while on the island located in East Nusa Tenggara Province. 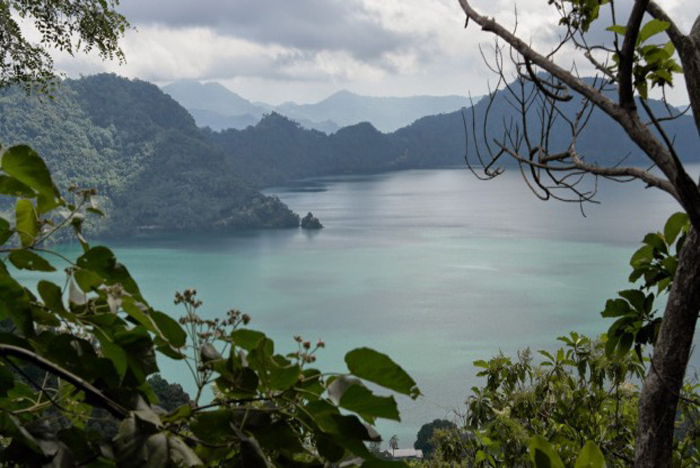 Therefore, if you had to go to Flores and have been content with chatting lizards like Komodo, then there is no harm in continuing your exploration of Flores nature by visiting three lakes on this island. Sano Nggoang is a 513-hectare crater lake located in Wae Sano Village, Sano Nggoang District, West Manggarai Regency. 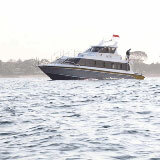 Its location is about 58 km east of Labuan Bajo, capital of West Manggarai. Access to this lake is still relatively difficult. 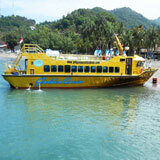 From Labuan Bajo, you will travel overland for about 3 to 4 hours. But the various fatigues are guaranteed to disappear once you arrive at Nunang village, the gateway to the lake. Local people usually welcome every tourist with a ceremony "kapu", a welcoming ceremony of guests according to custom Manggarai. Various activities you can do while visiting this lake. You can walk around the lake with a horse. You can also do tracking to the tops of the hill around the lake. 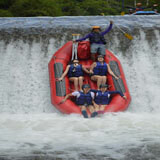 Usually, the tourists climb to Golo Dewa or commonly called Puncak Savana. From that height, you can define the overall view of the lake with the surrounding settlements. From West Manggrai, let's continue the exploration to East Manggarai. Here is one lake that is also not less captivating, Rana Mese. Unlike the relatively difficult access to Sano Nggoang, access to Rana Mese is relatively easy. Indeed the distance is further away from Labuan Bajo. But Rana Mese is on the edge of the Flores highway. 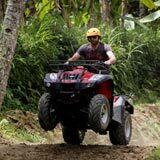 You will travel overland from Labuan Bajo to Ruteng, the capital of Manggarai Regency, for approximately 4 hours. Arriving at Ruteng you can stop for a moment to enjoy the cold city that is located on the top of this mountain. Then, the journey continues eastward to Borong, the capital of East Manggarai Regency. After you travel about 30 minutes you will meet with Lake Rana Mese. Lake Rana Mese is located at an altitude of 1,200 meters above sea level with a lake area of about 11.5 hectares and a depth of 43 meters on the concave. Eve around the lake is very cool. Understandably, dense forests around this lake. The water of the lake is very clear. But sorry you can not swim here because it is dangerous for your self-safety. You can only fish and walk around the lake while enjoying the natural scenery around it. 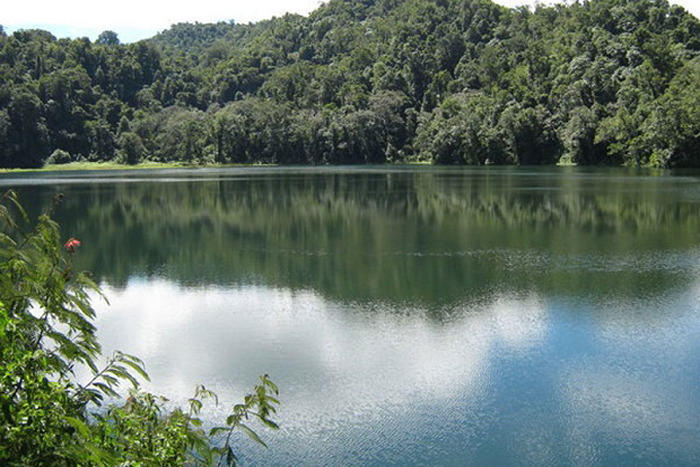 From the Rana Mese Lake, a long journey will be taken to reach Kelimutu Lake. Located in Ende District, there are at least 7 to 8 hours' worth of Rana Mese. 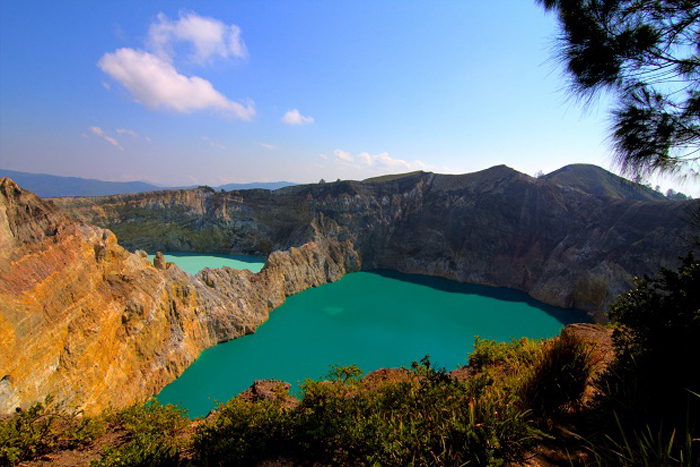 Lake Kelimutu is located on top of the peak of Mount Kelimutu and consists of three craters that have different watercolors, each red, blue and white. Therefore, this lake is often also called Three Colors Lake. These colors change over time. 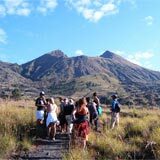 The starting point for tracking to the top of Kelimutu is in Moni Village. From here, you will catch a truck approximately 13 km to get to the lake lip. The entrance to the shore of the lake is a staircase and a rock path. The best time to visit the Three Color Lake is the morning.